New for 2019 is the Online Database for Ingredients (ODI). The 2013-2018 Online Official Publications are available in the Feed BIN library when you purchase the 2019 Online Official Publication. 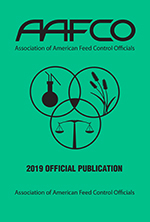 You can order the online word-searchable version of the 2019 AAFCO Official Publication by clicking a link above. The online version is a secured read only document that cannot be downloaded or printed. The online OP is updated after each membership meeting and has easy to use search capabilities. Cost is $70 for members and $150 for non-members. If you wish to purchase both the paper copy and online copy you can do so by selecting the combo option above. You receive a discounted combo price if you order them together! Once you purchase the online OP you will receive a user name and password by email that you can use on all your devices, laptop, tablet, smart phone, etc. Please do not share usernames with others. Your username will allow access to the AAFCO Feed Basic Information Network (BIN) for 365 days from the date of purchase. The Feed BIN Library contains the AAFCO OP, other reference documents and the 2018 through 2013 AAFCO OP. The BIN also has news, calendar events, committee information, team communications and more! Want to see what’s ahead? 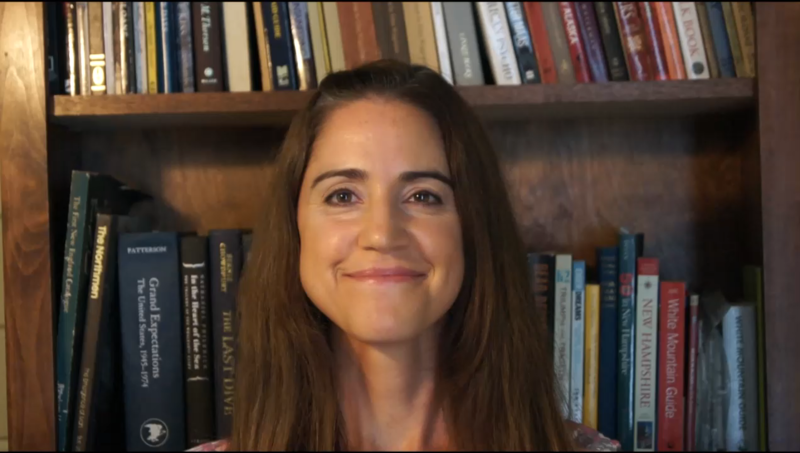 Watch the short video introduction to the online Official Publication below! The online version is a secured read only document and you will not be able to download or print a copy.